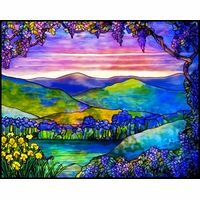 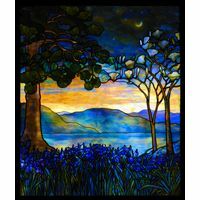 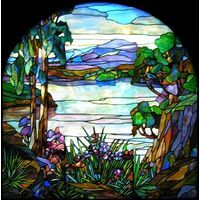 Capricious and fanciful, this lovely work of stained glass art captures the imagination and delights all who experience it. 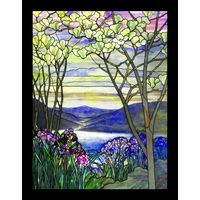 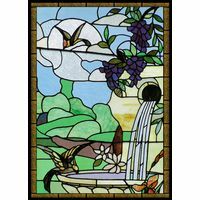 Boutique or spa, upscale eatery or home or office décor, this elegant work of stained glass art enhances every space. 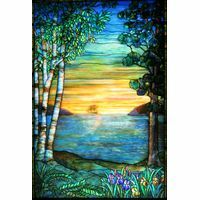 Reflecting rays of light as they dance across the surface of this intriguing stained glass panel, this unique, one of a kind design is sure to become a treasured work of art wherever it is placed. 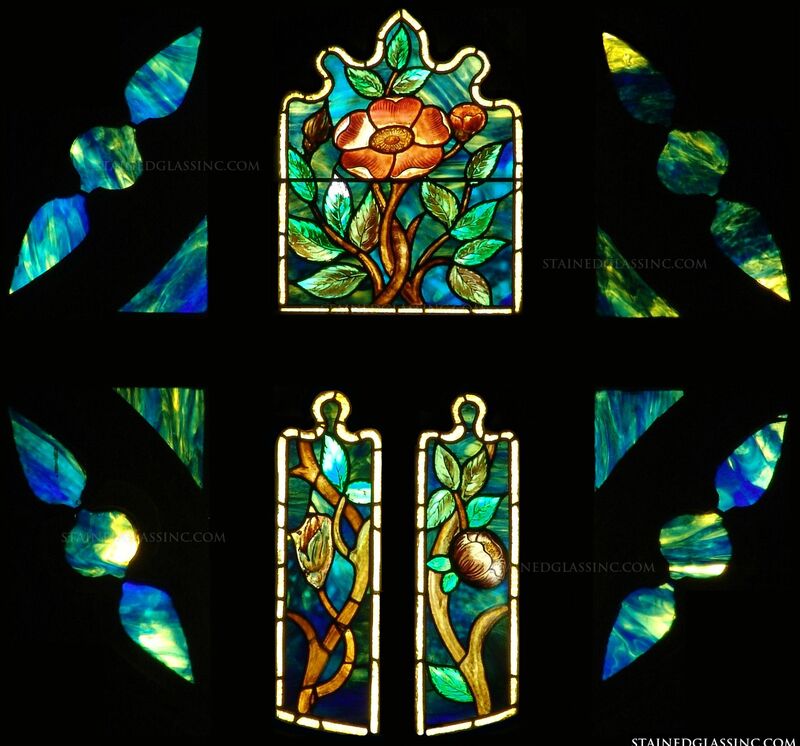 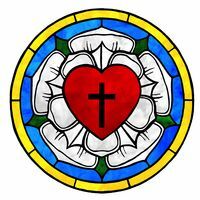 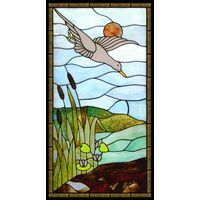 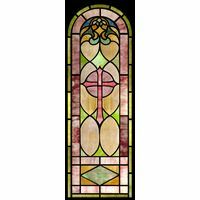 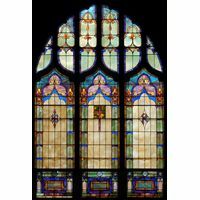 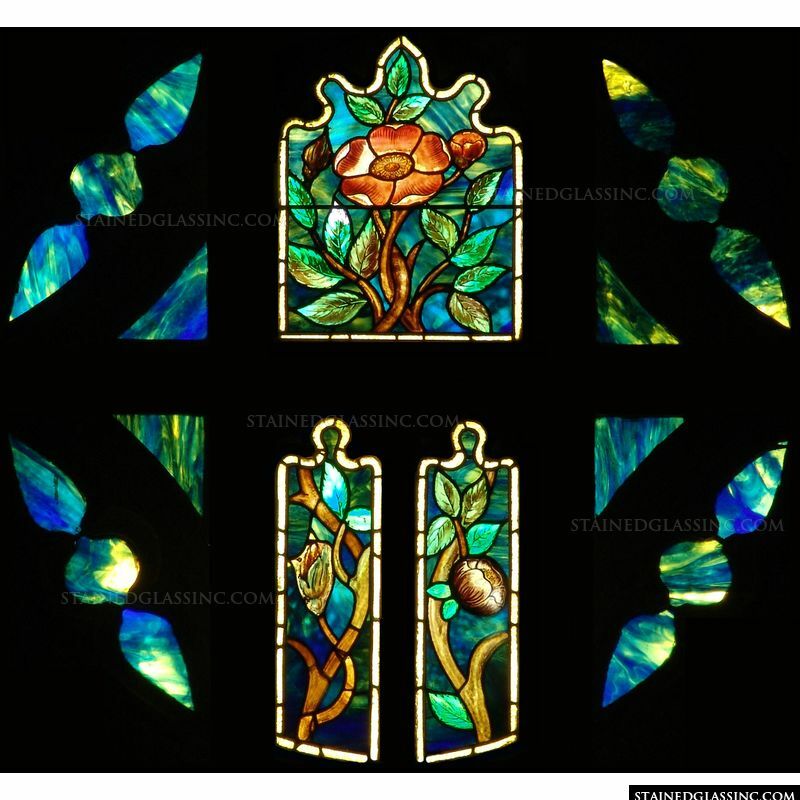 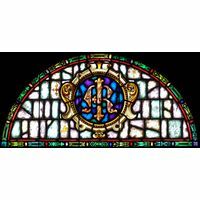 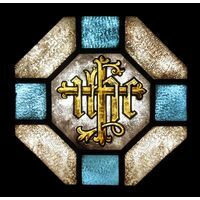 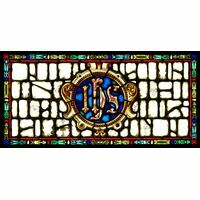 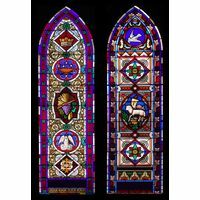 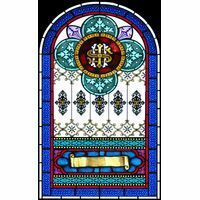 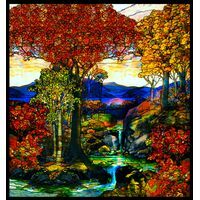 Created by the master stained glass artists of Stained Glass, Inc., this work is a masterpiece.